Students were in for a lot of surprises during the first ever system wide Geek Week organized by Student Development and Campus Life this October. 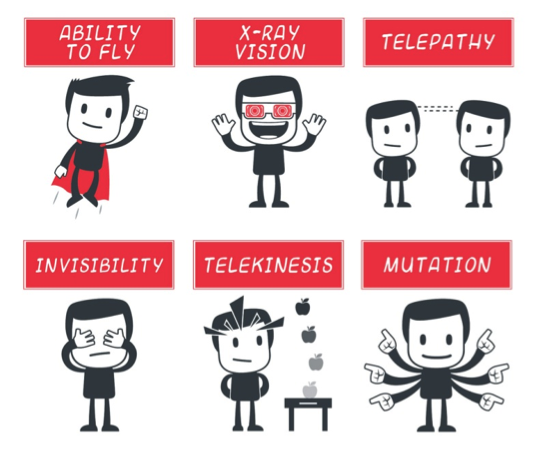 We loved James Marshmon’s reasoning for his superpower and we’re left wondering what Annie Fernandez plans on doing with that invisibility! Woodland Park had many geeky activities thanks to Director Nicole Turnbull including a Humans v. Zombies walk on Tuesday and a Zombie Apocalypse presentation by Librarian Katie Marcic. It’s safe to say that Woodland Park has a thing for Zombies. 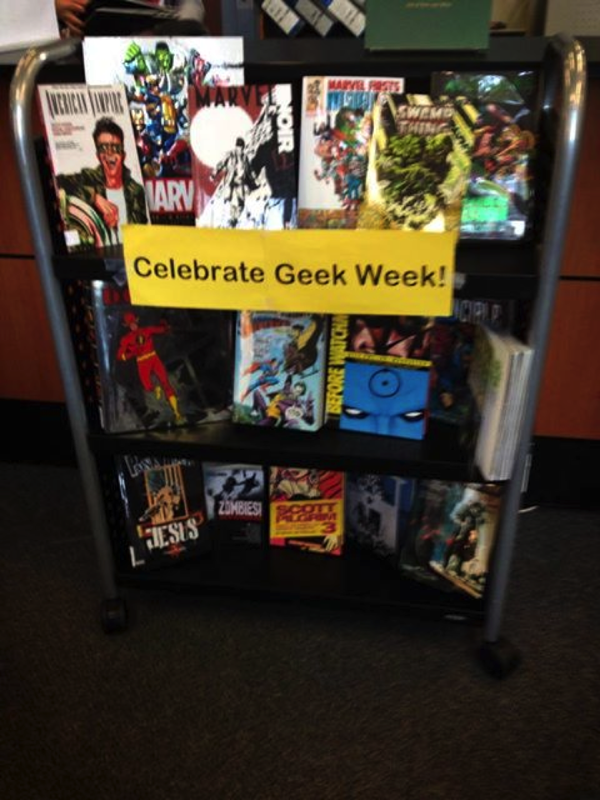 Special thanks to the librarians who made Geek Week even better by providing displays so we can easily grab some graphic novels to peruse in our downtime. 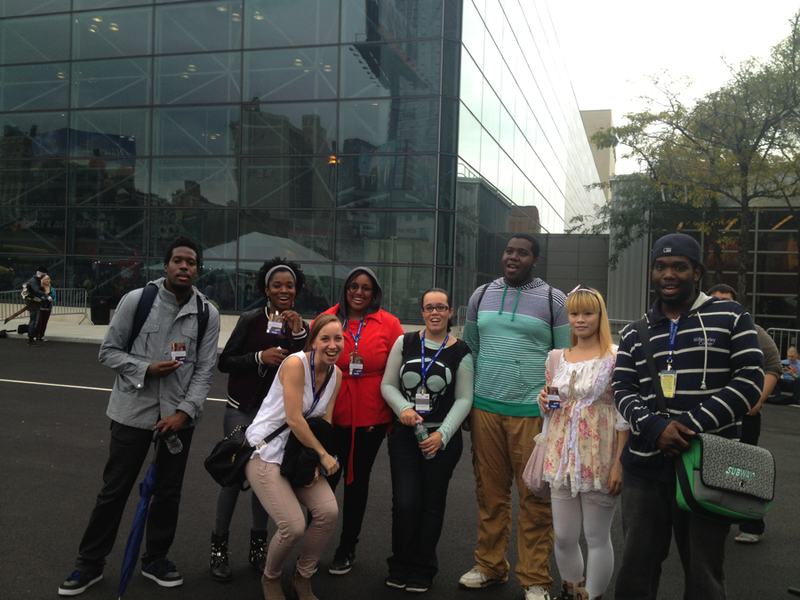 Thursday was the Comic Book Business Panel at Berkeley College Brooklyn’s campus and it was a big success. 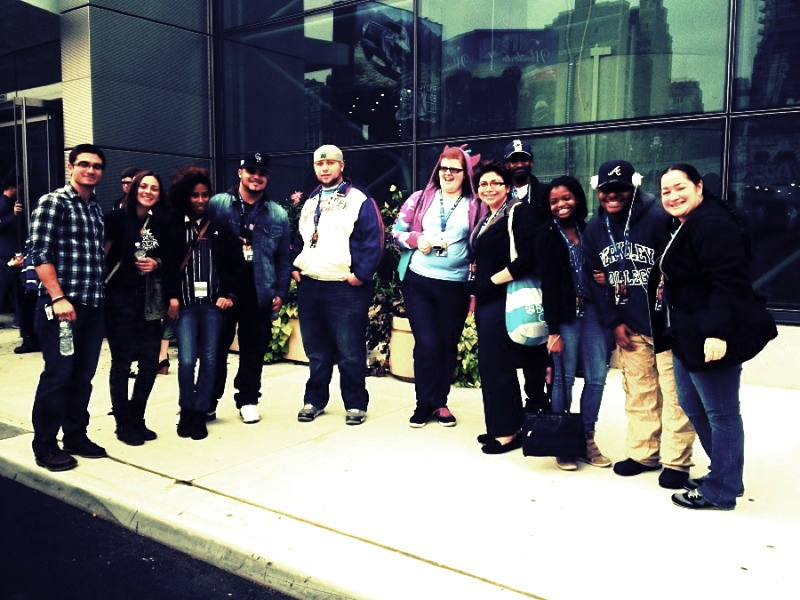 The live audience in Brooklyn was joined by an online audience of all the other 9 Berkeley College campuses. Thanks to Matt Hudak from the Online campus for helping get that video stream to all of our students and Sherrille Shabazz for hosting this gathering of creative influencers. The panel consisted of talent from all walks of Comic Book life. (Left to Right) Sean Von Gorman, artist and Todd Hunt author for The Secret Adventures of Houdini. 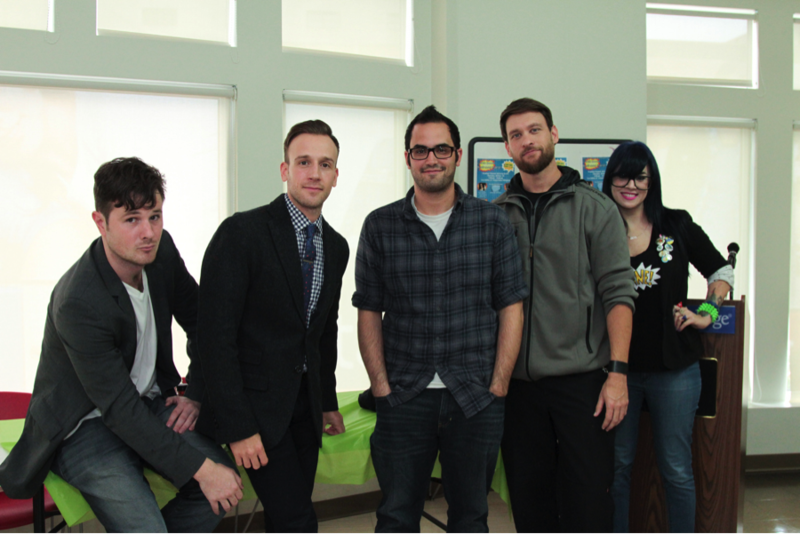 Joey Esposito, author of Captain Ultimate and former reviewer of all things geek at IGN.com, Adam Miller Creative Director/Publishing and Bexx Fine representing Fashion, Marketing & Merchandising. If any of these panelists piqued your interest be sure to check out their fan pages on Facebook to see the full extent of their many works. Panelists discussed issues in the industry including making ends meet financially, and how it’s ok to have a day job while you pursue your dream. They stressed the importance of meeting your deadlines and producing work examples to show people in the industry and in your audience to get feedback and build excitement. Promotion and overcoming your fears was a big topic, and the panelists all agreed that you had to work hard for opportunities in this business but that it was worth all the extra work you put into it. We will update this post when the YouTube video of the full panel is available so you can find out more of what they had to say. Our favorite part may have been when Sean Von Gorman did his Strait Jacket Escape and was challenged by student Vinchenzo from Paramus. Our description won’t do it justice, check out the video clips on Instagram @BerkeleyCollege to see both escapes and tell us who your favorite was! Thanks to the audience for asking such great questions and for visiting our panelists later when Berkeley College took on New York Comic Con. 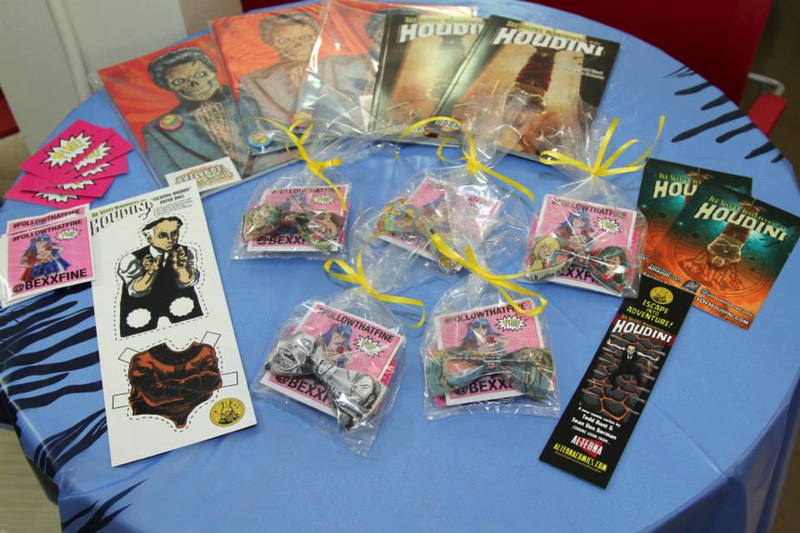 Our panelists were very kind to have donated Comic Books and other fantastic items for our raffle. Thank you all for visiting our Brooklyn campus, we hope to have you back soon! 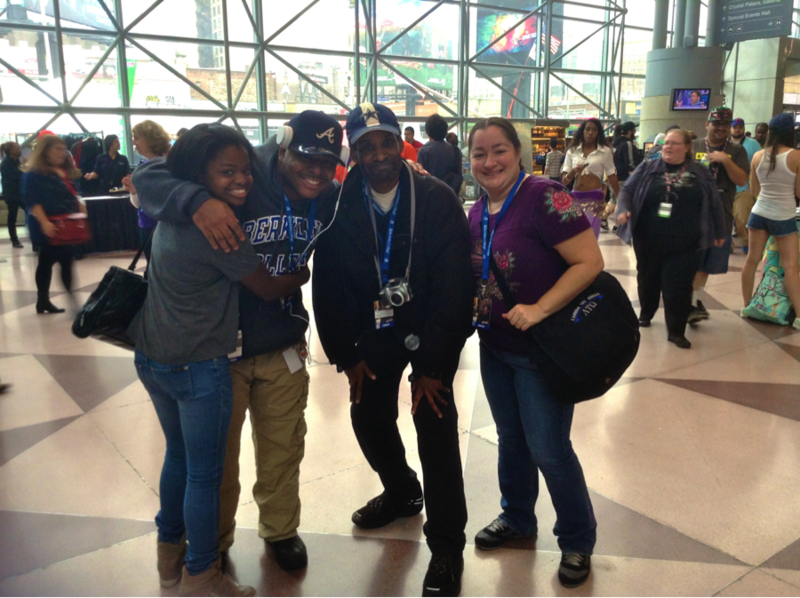 Read on to see what happened at NYCC! 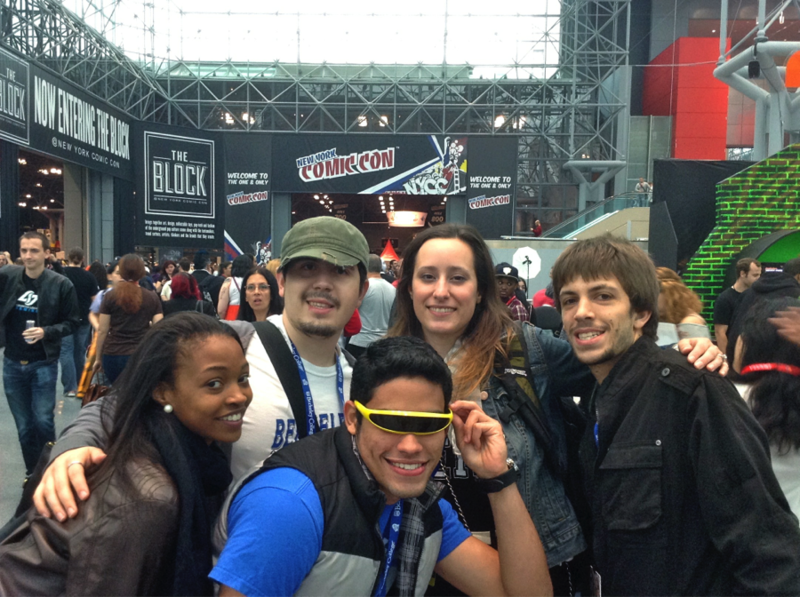 Thursday night and all day Friday were spent with students at New York Comic Con. We had students from Paramus and Woodland Park with Nicole Turnbull, students came with Eileen MacAvery from the Graphic Design Program, also from Newark with Sandy Garcia, and New York and Westchester with Melissa Vidam. 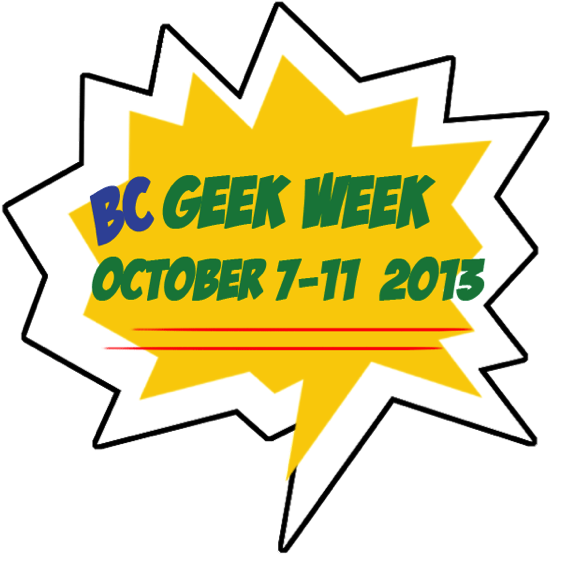 Students and Staff were able to get Zombiefied, check out a space show by Neil Degrasse Tyson, attend panels about Adventure Time, True Blood, and Batman, plus scoop up freebies like Superman Capes and Action Figures. Check out their pictures below and thank you again to everyone who made Berkeley College’s first Geek Week such a huge success. For the full photo albums from the Comic Book Business Panel and New York Comic Con (including students posing with Cosplayers and famous Geeks! 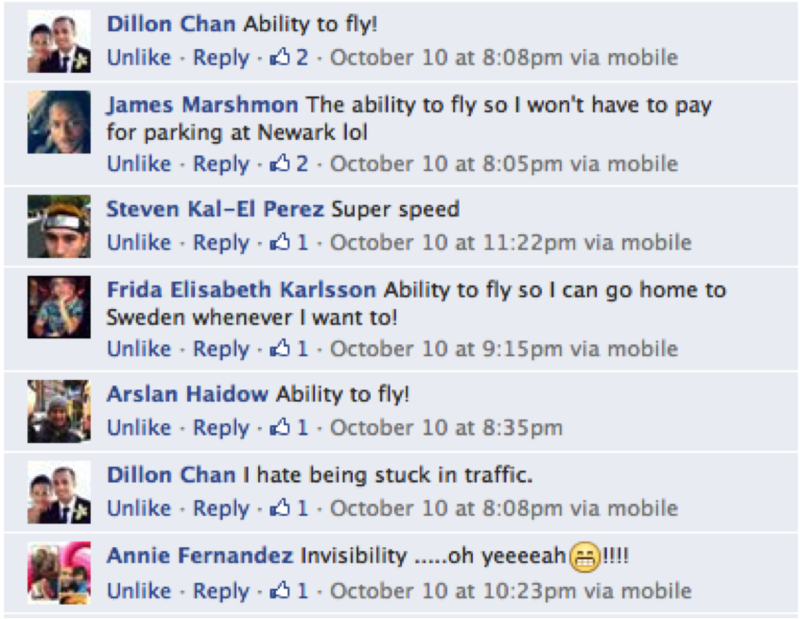 ), be sure to follow us on Facebook. (https://www.facebook.com/BerkeleyCollegePage).